Flirt your way through the holidays with Fabulous Lashes! 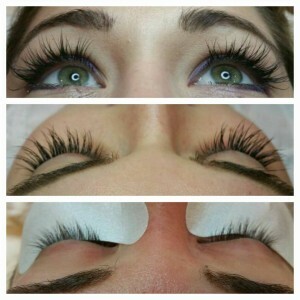 Purchase a new set of semi-permanent lashes and receive a complimentary fill within TWO Weeks, complimentary. New fill must be no later than two weeks out. If longer than two weeks each fill is $50. After three weeks fills are $75. A full set is $195.00 and a refundable deposit is required for all appointments due to the time slot reserved for lashes. ( Two hours). This entry was posted in Reviews and Compliments and tagged Eye Lash Extensions, Lash extensions. 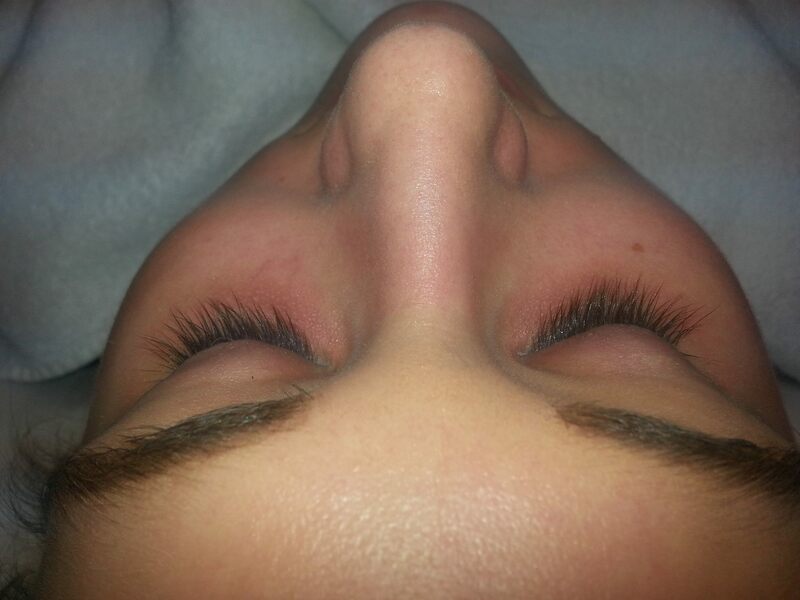 Best Lashes Stoneham, LASHEXTENSIONS, Stoneham.